Want to know how to use inter dimensional scissors? Or what to bring to a centaur's party? 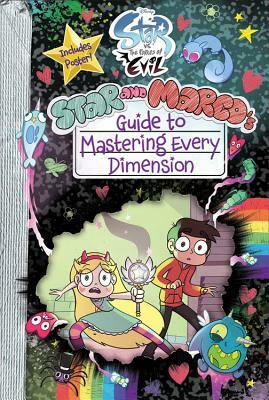 Find out in this jam-packed guide featuring Star, Marco and the people, monsters and worlds they encounter on their adventures. This hardcover book, in the best-selling Guide to Life format, features 192 pages of hilarious information, full-color images, and a double-sided pull-out poster. Not to mention Princess Pony Head's tips for getting smoky eyes when you're behind bars.